With Valentine’s Day around the corner, I thought I would share some new launches from Stila as these will be in store any day now, even if it is just a treat for yourself! Stila have brought out this gorgeous Sweet Treat Bronzing powder just in time for Valentine’s Day (and it's limited edition). 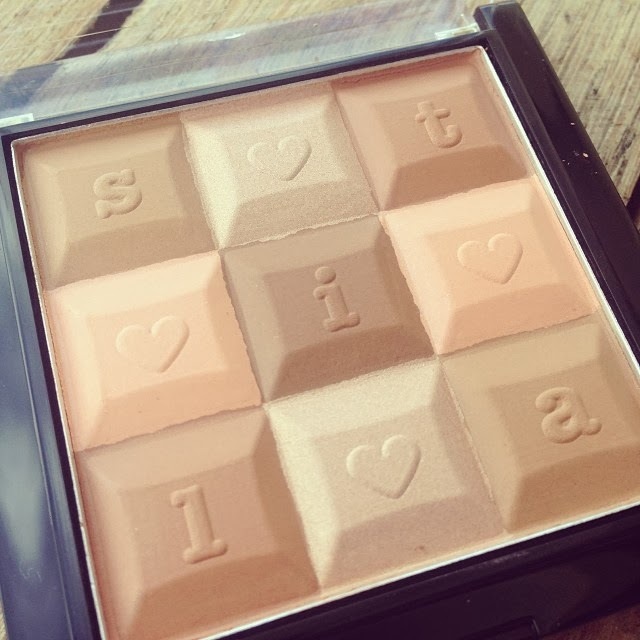 I have been using it for the past week and think the colour combination is really great – nothing too muddy looking (like so many bronzers). 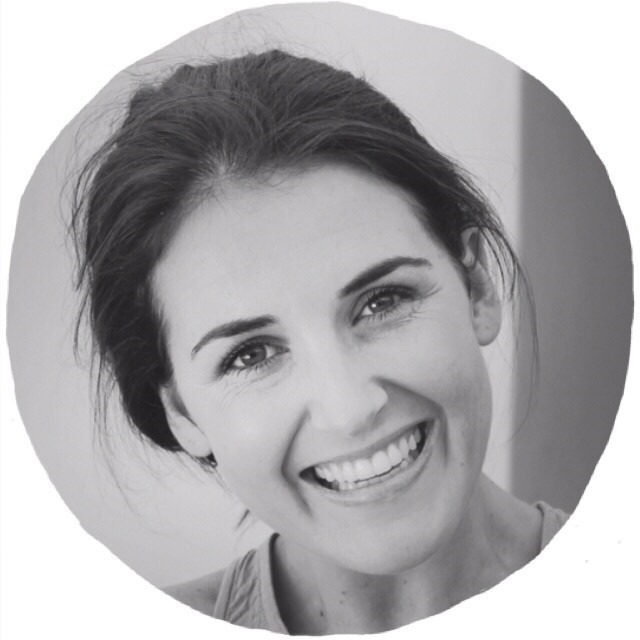 It leaves the skin with a stunning, light sun-kissed glow that would suit most skin types – go try it out, how beautiful! Oh, it’s R175 – I mean have you ever, bargain! Just be sure to use a nice big brush and swirls it around to get a touch of all the beautiful colours. 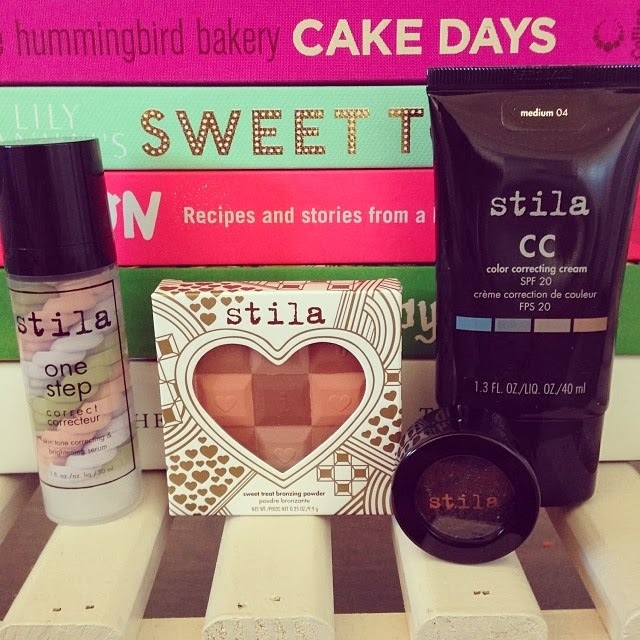 Less is definitely more when it comes to bronzing powders. 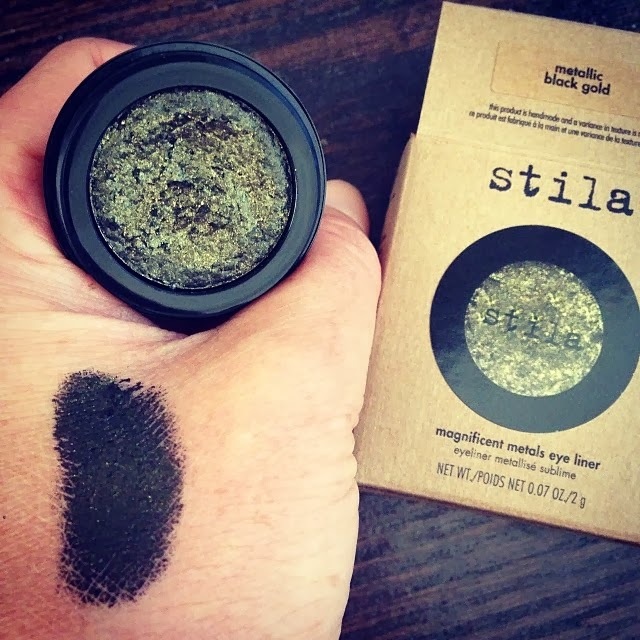 Then I also got sent one of Stila’s brand new Magnificent Metals Eyeliner that are due to launch end of Jan – yay! 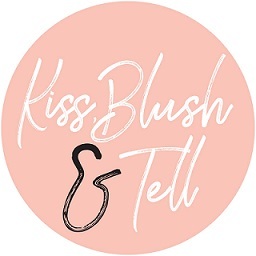 If you are even half obsessed with beauty products (like me) then you will be super excited about this. It comes in 4 shades and retails at R295. Quite pricey but this will last you forever. The colour pigment is rather sensational and is jam-packed with shimmer. You would think (on looking at a picture) that this is a powdery formula but when you touch it it is this weird, gel-like jelly and will actually make your heart skip a beat - seriously. It applies beautifully, just be sure to use an eye shadow primer as you usually would, it helps this stay put! Each and every one of these are hand made and one of a kind (hence the price) and the packaging just feels so luxourious! I got the Black Gold and am after the Metallic Gunmetal next! 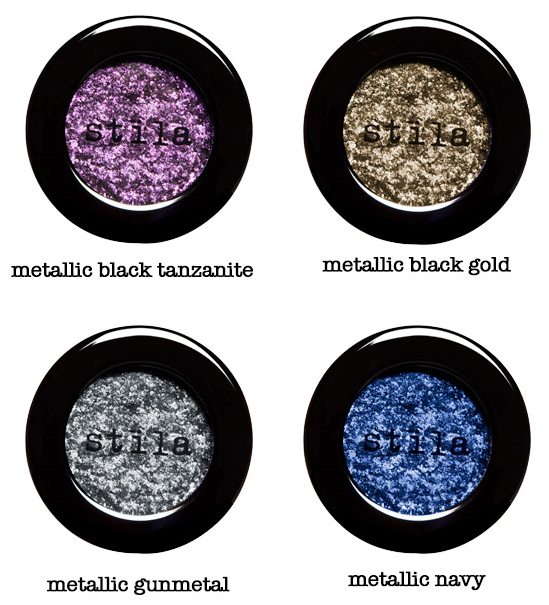 Just a note, when I Googled these I realised that there are two new launches from Stila International – The Magnificent Metals Eye shadows and Magnificent Metals Eye Liners. Stila are only launching the Eye Liners into South Africa, not both. So you will see that the Eye Shadows have the liquid eye primer. You can get them in Woolworths, Truworths and Foschini stores and online soon.